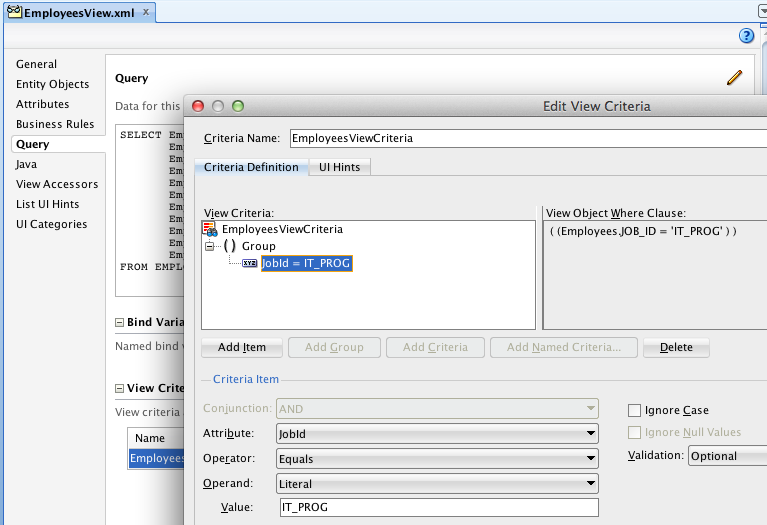 Reusability was always a strong part of ADF. 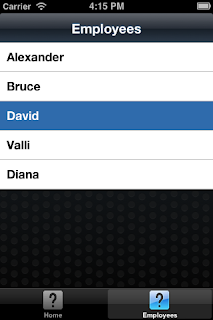 The same high reusability level is supported now in ADF Mobile also. 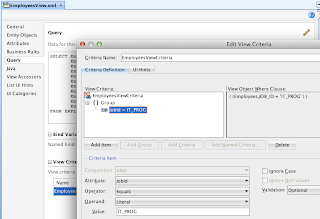 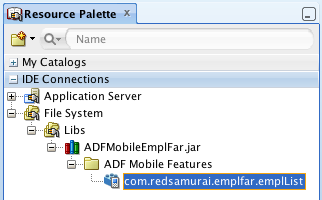 I have a blog, where ADF reusability architecture is described through ADF Libraries and ADF Task Flows - Integration in Oracle ADF Through ADF Libraries and ADF Task Flows. 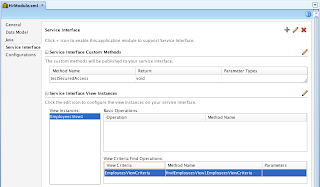 This blog was posted in 2009, now this architecture approach became de facto standard and is applied in every ADF project. 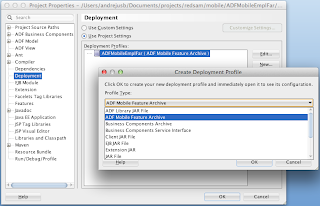 We go mobile and apply similar architecture pattern for reusability through ADF Mobile libraries (Feature Archive Files) and ADF Mobile Feature sets. 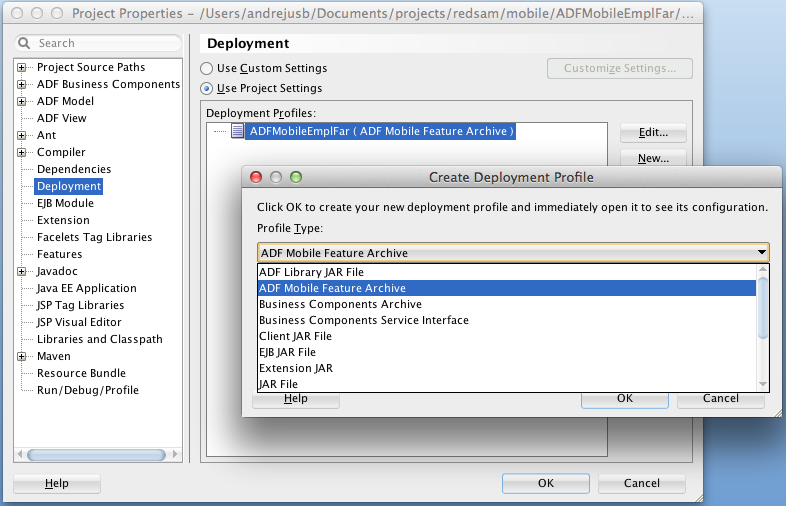 You can read more about ADF Mobile Feature Archive Files here - 5.12 Working with Feature Archive Files. 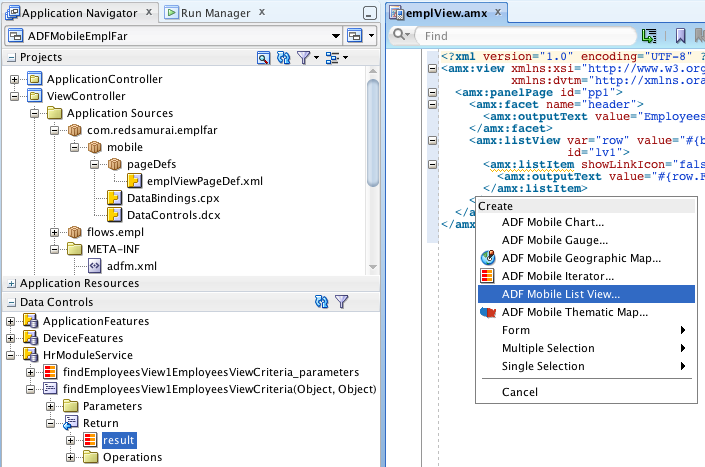 Main goal of this post is to prove technically that reusable architecture concept works for ADF Mobile. Here you can download a set of sample applications developed for this post - mobilereusable.zip. 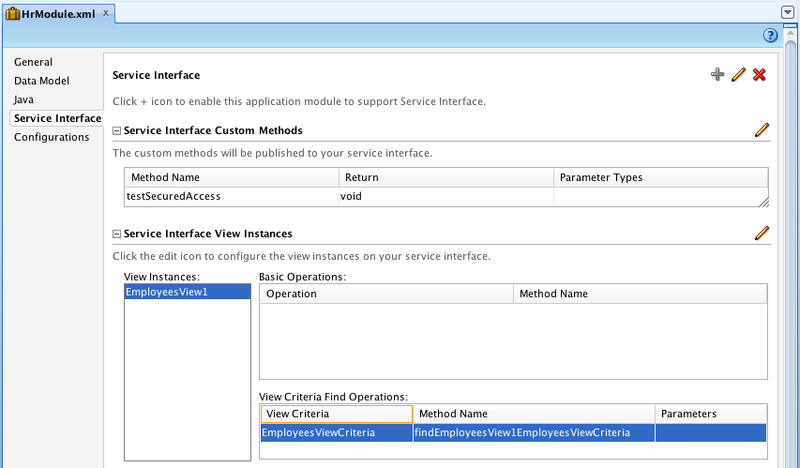 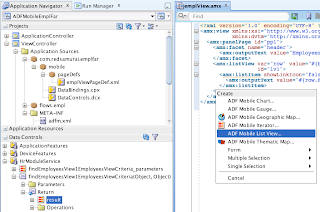 Sample use case is based on previous post - ADF Mobile - Secured Web Service Access, it contains one new application - ADFMobileEmplFar. 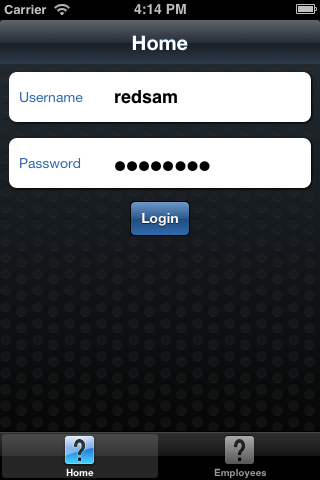 This application implements reusable ADF Mobile artifact. 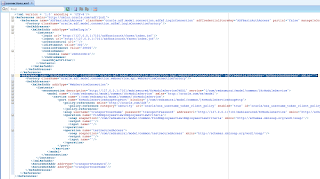 You must copy connection details into main application connections.xml file manually, otherwise connection will fail. 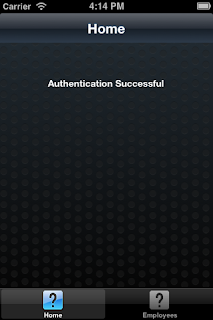 Hi great post, and what I was trying to do exactly! Thanks! 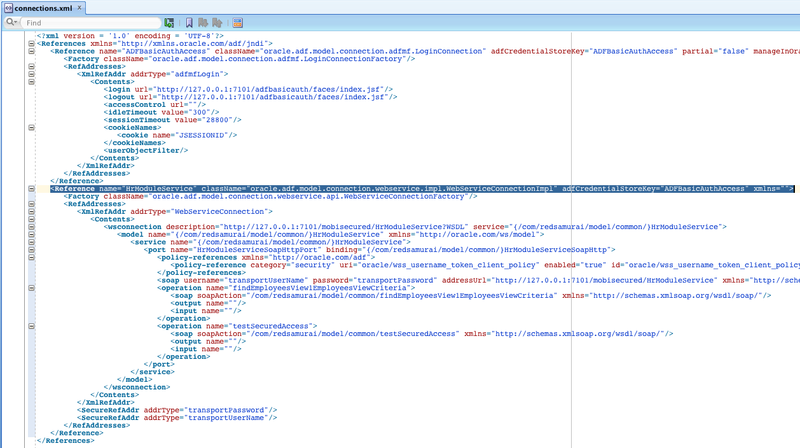 Is there a way I can use ADF templates, ( à la webcenter portal) in designing amx pages? where I can provide a header/footer in template and the body as the amx page ?